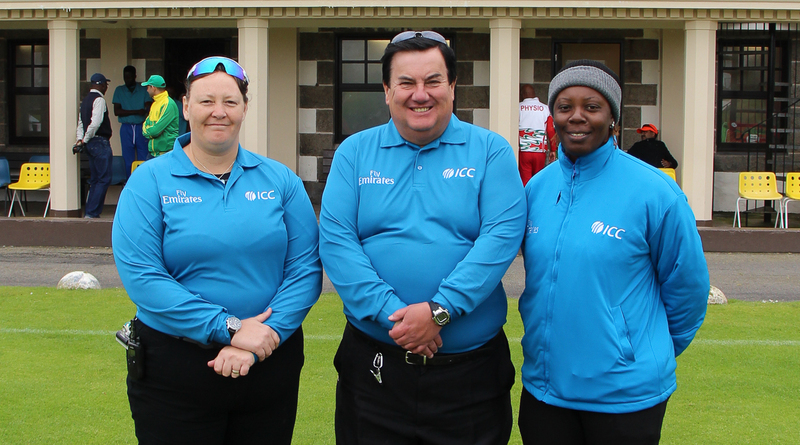 First time in cricket history 2 women umpires stands for men’s cricket match, Sue Redfern from England and Jacqueline Williams from West Indies were official umpires for Oman and Nigeria match at ICC WCL Division Five in Jersey. Redfern was one of the two standing umpires, working with Scotland's Alex Dowdalls, while Jacqueline Williams served as third umpire. It marked the first time that two female umpires have officiated in a men's ICC tournament match. Sue Redfern is a former England Test cricketer and also diversity manager. Jacqueline Williams is a first female umpire to stand in the West Indies domestic 50 over competition, officiating in a Trinidad and Tobago.